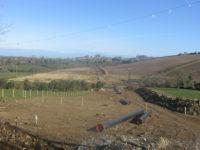 The South-North pipeline connects the existing natural gas pipeline at Gormanston, Co. Meath, with Ballyclare, Co. Antrim. 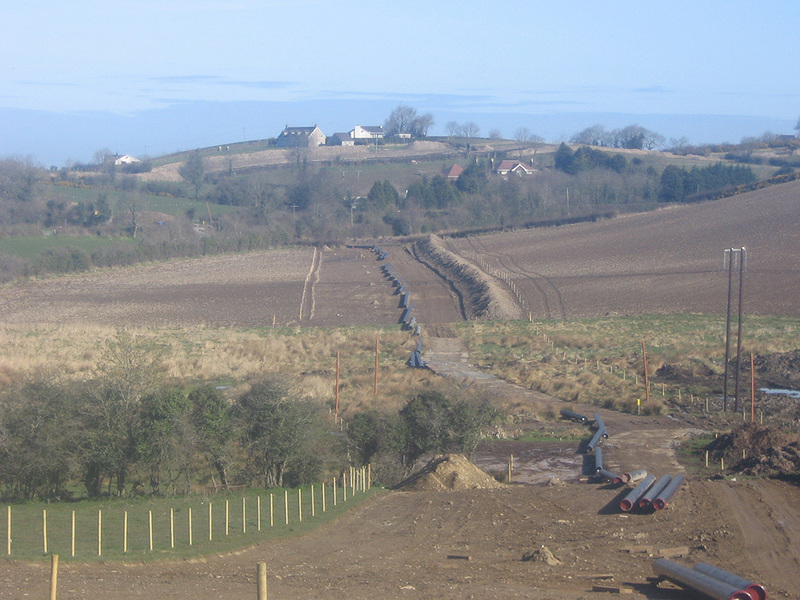 Lagan / Denys JV was awarded Lot B covering the construction of the northern pipeline from Newry to Ballyalbanagh, 75km in length, incorporating 77 road crossings, 4 railway crossings and 10 river crossings. 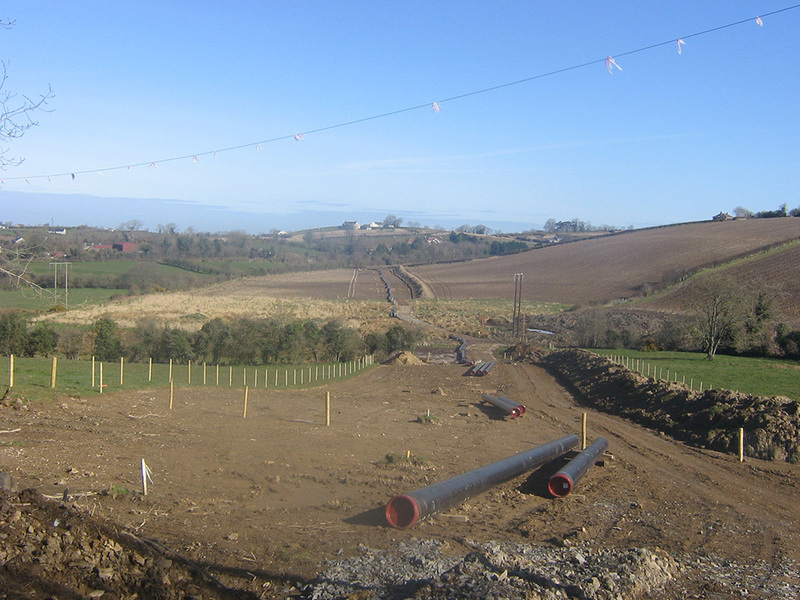 The scope of work involved all activities associated with the construction and installation of a Natural Gas Transmission Pipeline, at up to 85 bar pressure. These pipelines vary in diameter from 150mm to 600mm. 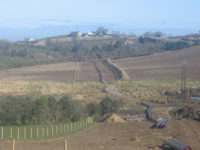 Laying of High Pressure Steel Gas Mains, in cross country, and suburban environments, including pipe stringing, excavation, negotiation of existing services, ditching, backfilling, reinstatement, and other works. Welding of High Pressure Steel Gas Mains, including all welding, radiography, radiographic interpretation, wrapping of joints, pigging of pipelines, hydrostatic testing, and commissioning. Construction of Above Ground Installations, including building of skid houses, provision of all ancillary civil services, fabrication of all pipework, tie-ins to mains, testing, commissioning, and other associated works. Liaison with all Local Authorities and other parties on an ongoing basis in advance of and for the duration of the construction contract. 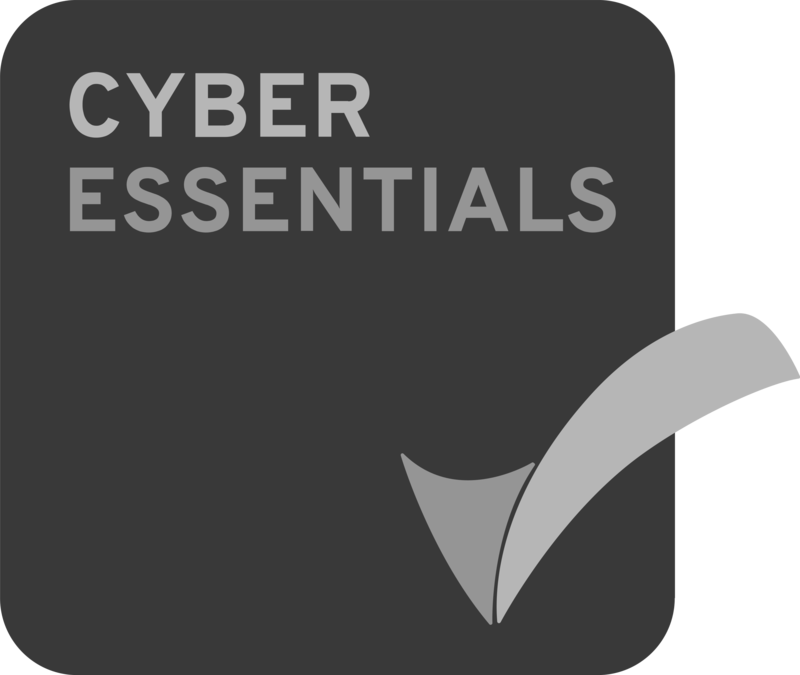 Provision of adequate resources and plant to carry out crossings at special locations, such as Motorways, Canals, Railways, and Major Rivers.